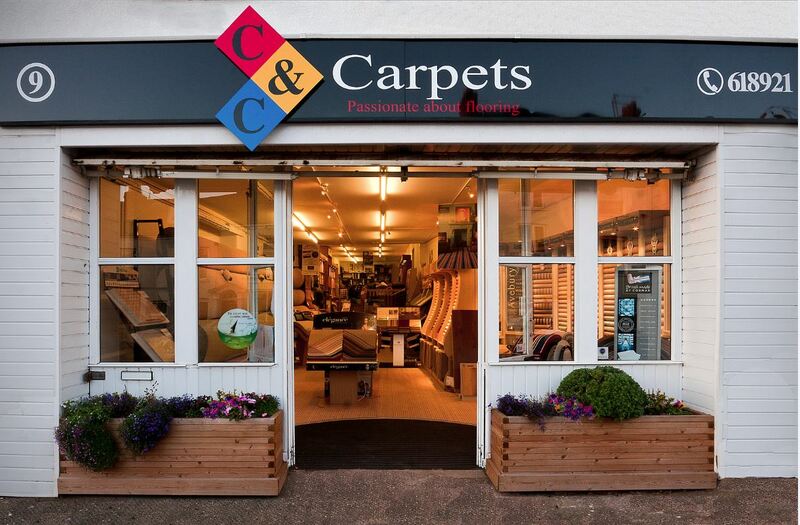 Welcome to C & C Carpets (UK) Ltd.
C & C Carpets (UK) Ltd. is a family run business, first established in 1981 by Martin & Carole Chilcott.  Our family team is made up from some of the best carpet and flooring fitters in the business. We have a reputation for giving a fantastic fitting result that is second to none. We receive a huge amount of referrals from customers who comment repeatedly about the excellent standard of our fitting service, just take a look at our Testimonial Page! We pride ourselves in providing quality service, excellent fitting and the best after sale care available. 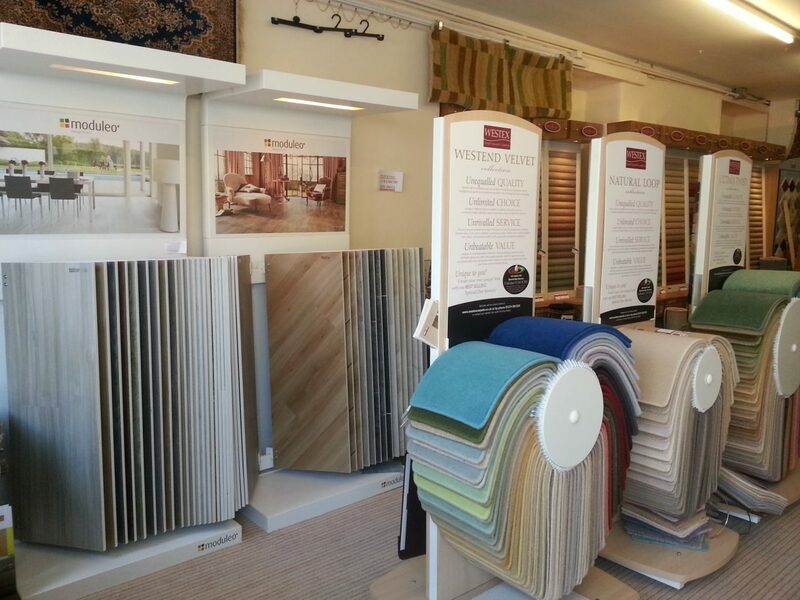 With over 40 years in the trade, we are able to advise which products would best suit your needs, lifestyle and décor. 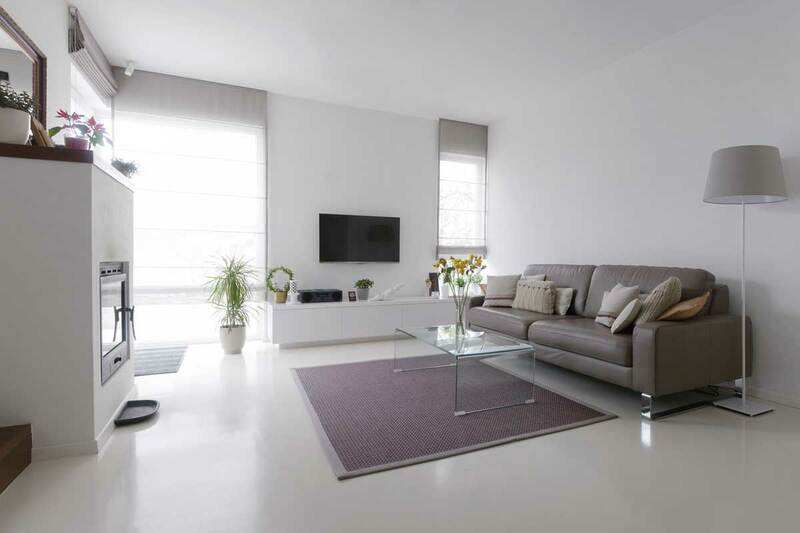 We buy our carpets and flooring in bulk direct from British, European and world wide manufacturers in order to bring you the best products and selections at very competitive prices. We have supplied and fitted for customers throughout the UK, from Cornwall to Scotland, in Guernsey and even across to France. It is a testament to our service and values that after 40 years we find ourselves working for the third generation of some families. 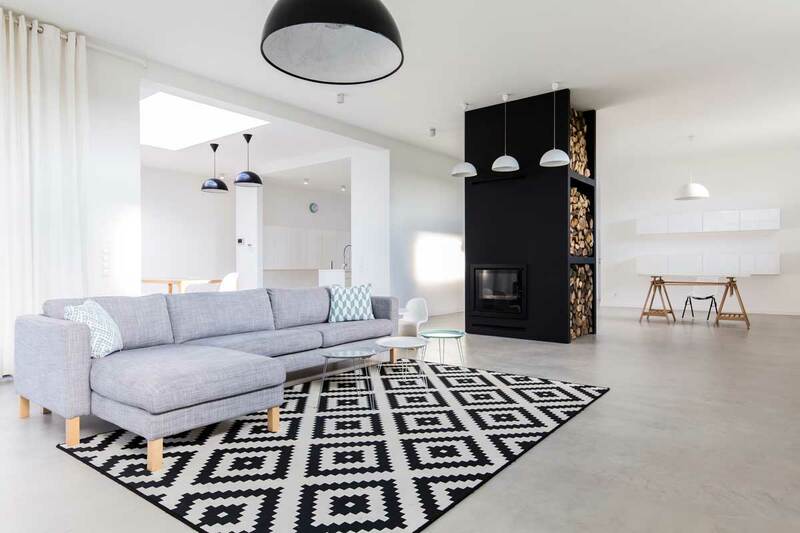 We are passionate about flooring and look forward to your visit where we would be delighted to assist you in choosing the perfect colour and textured flooring to suit your needs and make your house, your home.